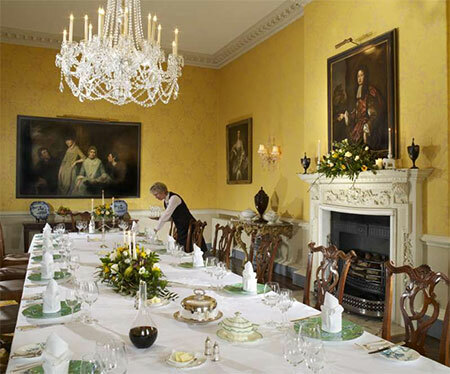 Ston Easton Park holds the culinary crown when it comes to serving award-winning cuisine in the most exquisite surroundings. The Sorrel Restaurant, open every day to non-residents and hotel guests, is regarded as one of the best restaurants Wells has to offer. It attracts diners from far and wide for special occasions, family celebrations and gourmet dining experiences. 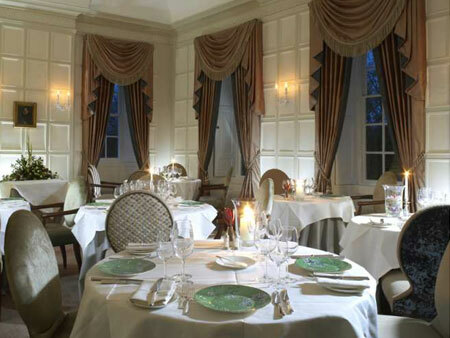 As well as the exquisite Georgian oak-panelled Sorrel Restaurant, there are a number of private dining rooms available for special occasions, intimate celebrations as well as larger dinner parties. Our Head Chef creates daily dishes in accordance to the ingredients grown in the Wells hotels Victorian kitchen garden by our dedicated Gardeners, Steve and Dale. 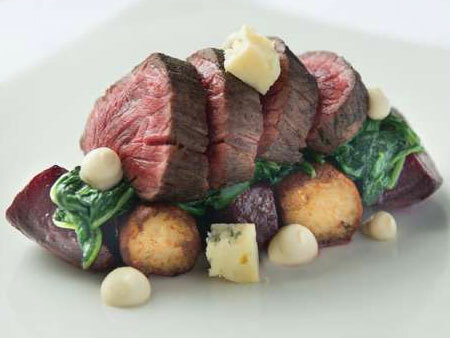 The dishes are dictated largely on the ingredients available seasonally, producing the best possible flavours. We pride ourselves on using only the finest, freshest and seasonal produce to provide a sumptuous dining experience and we’re proud to be well renowned as one of the best restaurants in Somerset. To complement the award-winning cuisine, the Wells restaurants cellars are famed for their selection of fine wines, vintages and extensive range of New World and table wines.